You are here: Home / Archived Content / Congrats to the Giveaway Winners! Tracy Owens- The Chronicle Books Father Day Giveaway! Karla- The Nudo Father’s Day Giveaway! Suzanne A- The Hallmark Father’s Day Giveaway! 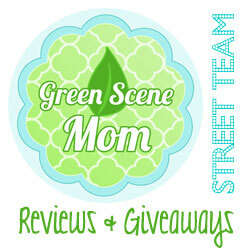 Jina A- The Sam and the Sugar Bug Giveaway! Cheyenne R- Lunchbox Love for Summer Camp Giveaway from Say Please!